Why service your water softener? Servicing your water softener – the importance of regular maintenance for your machine in order to avoid break down & costly repair. 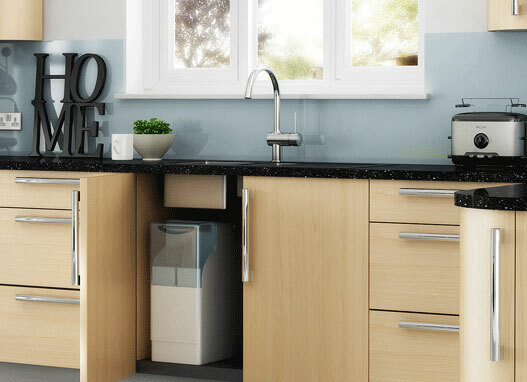 Here at Absolute Soft Water Co we understand that times are hard and maybe servicing your water softener is not your most pressing concern, however having a water softener saves you money, for the average family it saves £11.06 every week. It is important to keep your water softener in good condition to prevent costly problems occurring with your machine and to ensure it works to maximum efficiency eliminating any wastage that could cost you money. Our health check appointments are an alternative to a traditional full service. We don’t like to charge our customers for a full service unless it is actually necessary. Our health checks will not only give your machine a thorough check and test service but also indicate if it does indeed need a full service or any parts changing. If your machine does need a full service the price of the health check will be deducted from this. A health check will ensure your hot and cold water is 100% soft, clean any filters and check water pressure, setting and timings. We will also clean the important parts in your machine so that it runs smoothly and efficiently. Sign up to our Health Check Plan today and not only will we make sure your machine works to maximum efficiency we will guarantee any labour needed on the machine for the year. This means for those customers who have purchased their softener from us should any problem occur within the year there will be no call out or hourly charges you will only pay for parts if they are not covered by your manufacturer’s warranty. For customers who already own a water softener you will receive a 50% discount on any call out charge and there will be no hourly charges for works needed only parts are chargeable.